Spanish midfielder Ander Herrera has hinted that he could sign a new Manchester United contract. 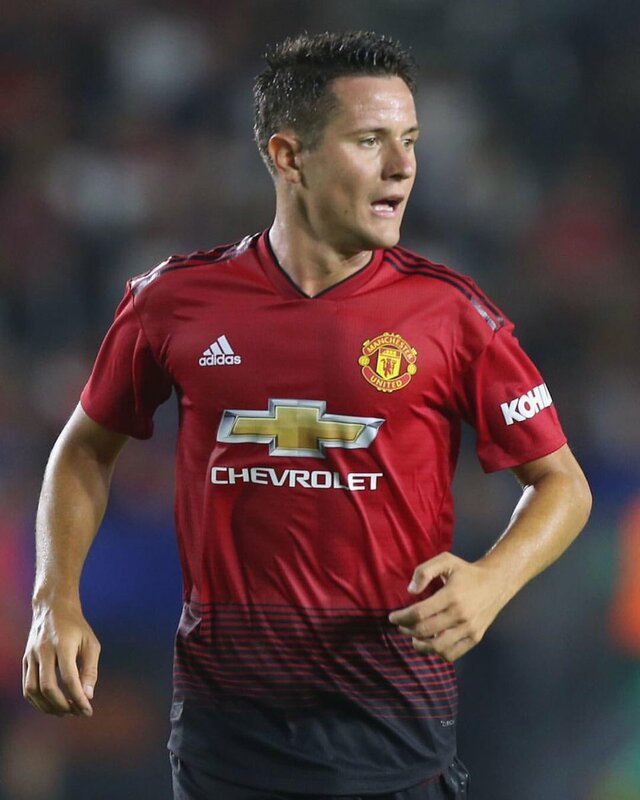 The 29-year-old has been with the Red Devils since the summer of 2014 and though he has not been a regular starter, he has managed to rack over 160 appearances for the Mancunian giants across all competitions. Speaking to MUTV, the Spaniard indicated that he is ‘very proud’ to don the United jersey and he fancies reaching the 200-appearance mark and going further forward in the coming years, he said: “First of all, it makes me feel very proud, because when you play for Manchester United, you have to deserve, every season, to keep playing for the club.